As you know, we here at oprainfall are all about covering the big publishers. People come here to read about the big-name guys, the kind of stuff they can read anywhere, right? Oh, wait, hold on… I’m told that, apparently, our readers like to hear about publishers and developers that are a bit more niche and learn about products that maybe they hadn’t heard about before. Go figure. So, today, how about we talk about a publisher that’s a little more obscure than the more well-known guys we’ve been looking at the last couple of months? With that in mind, let’s get things rolling with Nippon Ichi Software America. 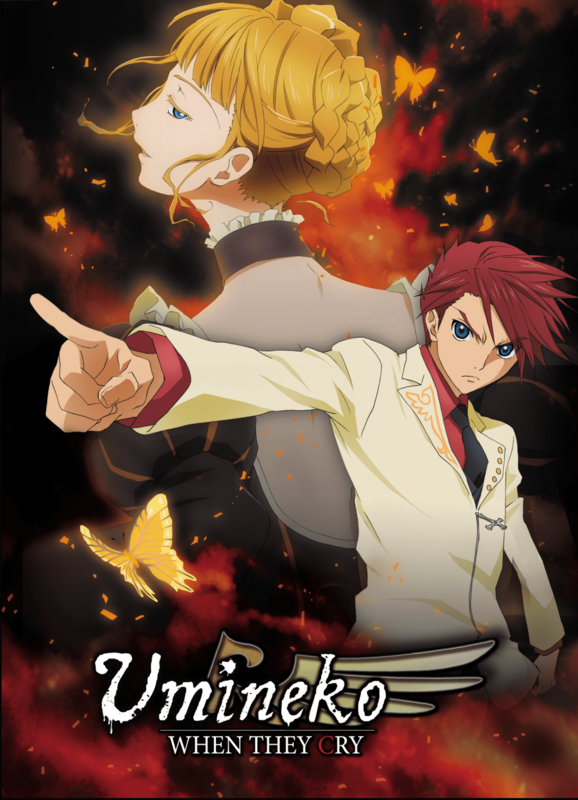 Now, before you bite my head off, I’m well aware that the illustrious Charlotte Buckingham already talked about NISA previously. What we have yet to talk about, however, is that, on top of some truly great and memorable video games, the company also has a modest collection of anime. 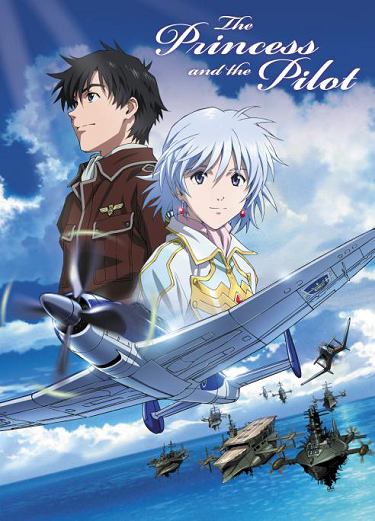 While some are based on the games the company has made, the majority are adaptations from manga. It’s certainly an unexpected path for a game company to take, but not an unwelcome one. Any excuse to talk about Disgaea. This all started with the sudden success of the Disgaea anime, or Makai Senki Disgaea. 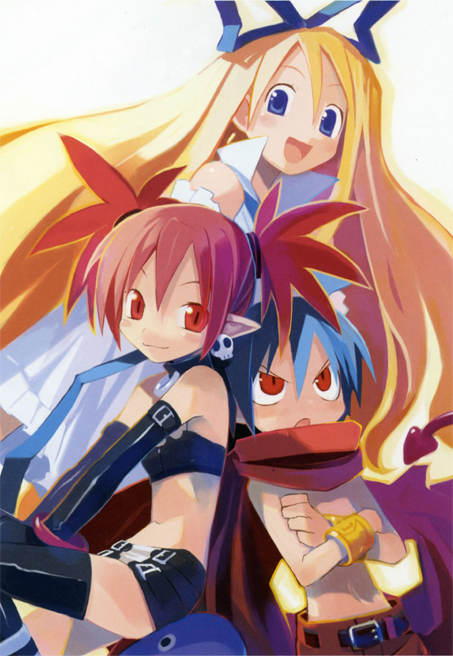 The show tells the story of the brash Prince Laharl on his quest to become the new Overlord of the Netherworld, aided by his vassal, Etna, and angel-in-training, Flonne. It follows the same basic plot of the original Disgaea: Hour of Darkness on PlayStation 2, though it does take some creative liberties to make the story flow a bit differently. While Disgaea is the only Nippon Ichi game currently to have an accompanying anime, NISA did acquire the licenses for several other shows to distribute over here in the US. While the list may not be very large, there’s something from just about any genre to suit someone’s tastes. Just about everything that NISA has brought over to the US is available at their online store. After the somewhat bad taste that Aniplex left in my mouth, I think the prices that Nippon Ichi is asking for are a bit more reasonable. The way the site is set up, it’s pretty convenient to find just about anything you might want to know about whatever show you’re looking at. 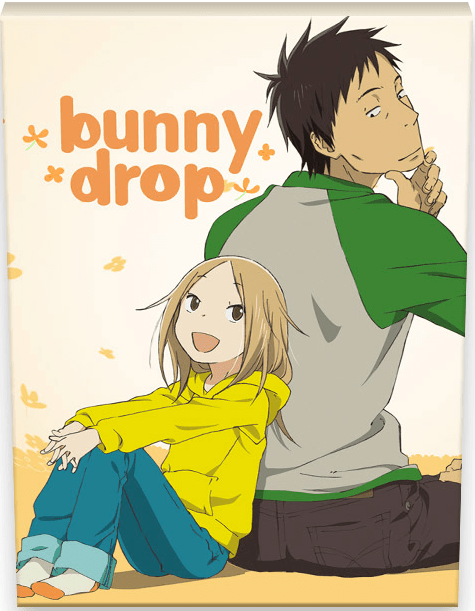 Each anime has its own mini-site that gives the basic plot, character descriptions and even information on the staff that worked on the shows. It’s a handy tool for any would-be customer. Whether you’re looking for action, romance, comedy or a good ol’ slice of life story, the anime in NISA’s collection can accommodate. While the list may not be very long, we can certainly hope that Nippon Ichi Software America will continue to grow the collection. With such a selection of great games backing it up, there’s a lot of potential for NISA to become a big player in the anime market. More importantly, with the success of the Disgaea anime, does this mean we could see more adaptations of their games? Who’d like to see animes for the later Disgaea games, or even Phantom Brave or La Pucelle? Let us know in the comments.